Listen to a podcast about Victorian homes, then scroll down for lots of fun facts. Discover fascinating facts about Queen Victoria. Find out about a day in the life of a scullery maid. 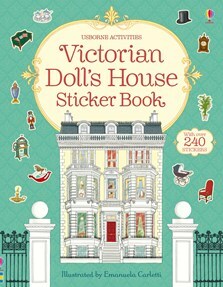 Print out and shade in pictures of Victorians.